A huge thank you goes to our 10 fundraising abseilers, who bravely completed the 165 ft SAS style abseil on Sunday 8th June 2014. A total of £5,006 has been raised by the 10 fundraisers, which is a huge achievement. 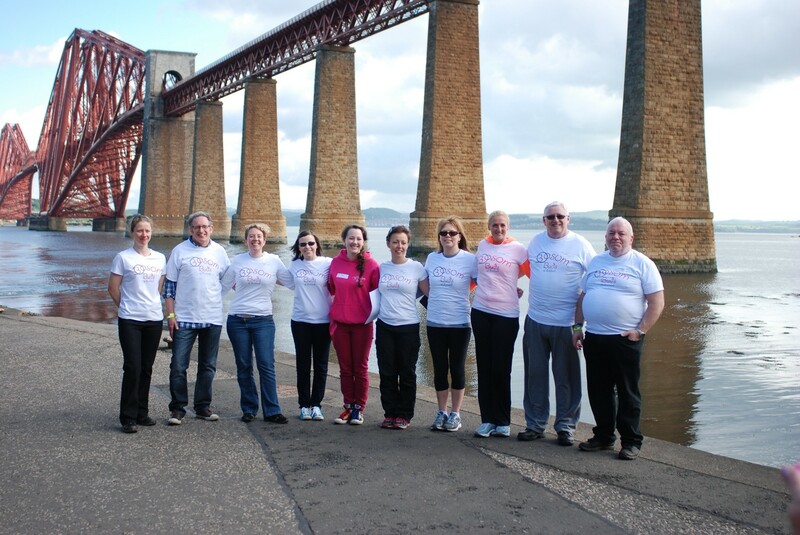 Below is a picture of the brave abseilers on the day. « Emma Parker raises £780 in a chop!